Marketing a business can be expensive, costing both time and money. However, there are many free online resources available to help you get the word out. Google My Business is one of those resources. In a matter of minutes, you can input the information and make sure potential clients can find you. But it’s important to make sure you’ve input all the right information and regularly update it. Otherwise, you may find you’re losing clients to the competition. 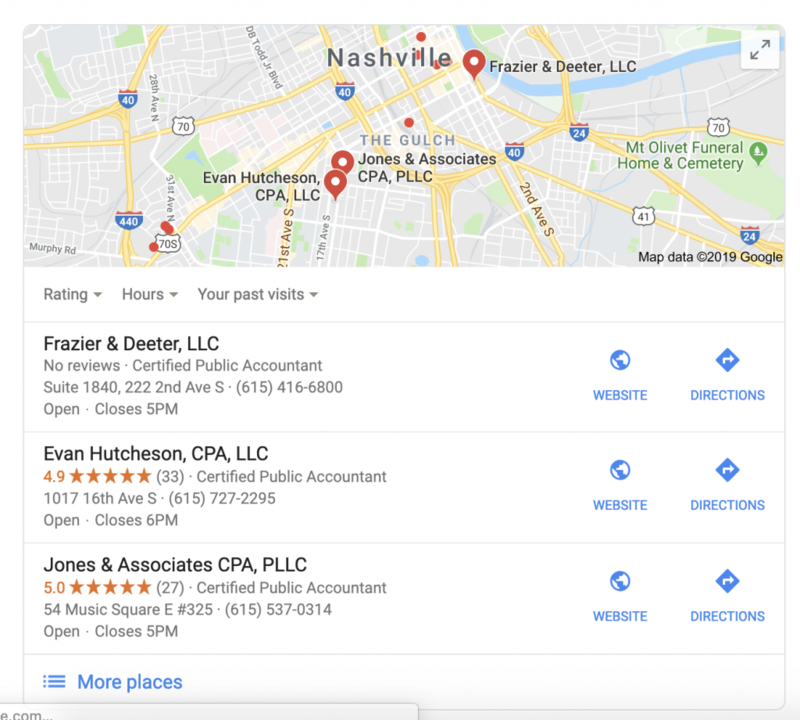 When you search for a generic business on Google, you generally see a list of nearby providers on a map. Click on one and you’ll get all the essentials about it, including address, operating hours, website URL and reviews. If they Google your business name, the information will be displayed in a small window in the right pane of the search page. Many potential clients will use this information to call you up and make an appointment. If this information is out-of-date or, worse, nonexistent, you may find they’re moving on to the next service provider on the list. All of that at-a-glance information is input by the business itself. It’s a free, easy way to help customers find you. You’ll only need a Gmail login and information about your business to get started. Log in at https://www.google.com/business/ and choose “Manage Now.” There you’ll be prompted to input your business name. This is where you claim your business, which involves verifying your identity by postcard, phone, email, instant verification, or bulk verification if you have more than ten locations. Once you’re verified, you’ll go to your Google My Business dashboard, choose Info, and add all the details about your business. It’s important to provide as much information as possible since once it’s live, anyone can edit your listing and add missing information. Although everything about your listing is important, visual elements top the list. 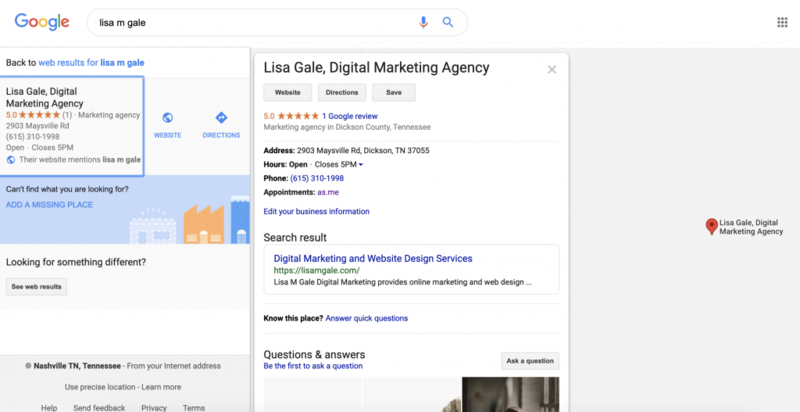 According to Google, business listings with photos get 42 percent more requests for driving directions and 35 percent more clicks. Don’t just toss up a photo of your logo and call it “done.” Include photos of your business location, lobby, and employees. Videos can also help prospective clients get a feel for who you are. Make sure your contact information is up-to-date and, most importantly, update all information immediately if something changes. Once your Google My Business profile is active, ask your most satisfied clients to leave a review for you. Be sure you reply to reviews with positive, appreciative comments. 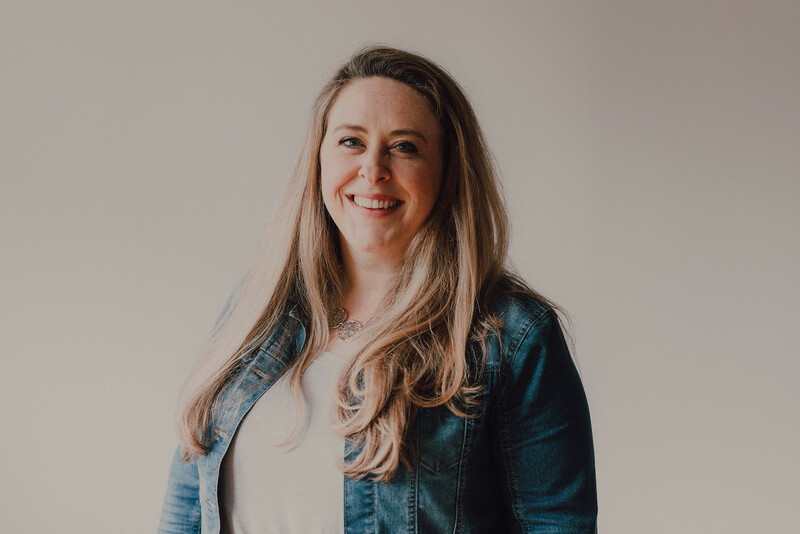 Over time, you’ll notice newer clients begin leaving reviews and your business’s Google presence continues to grow on its own. Wouldn’t it be amazing if you could immediately begin a conversation with the person who is searching for you right at that moment? If you could capture their attention to show them that you can solve their problem, what would you tell them? 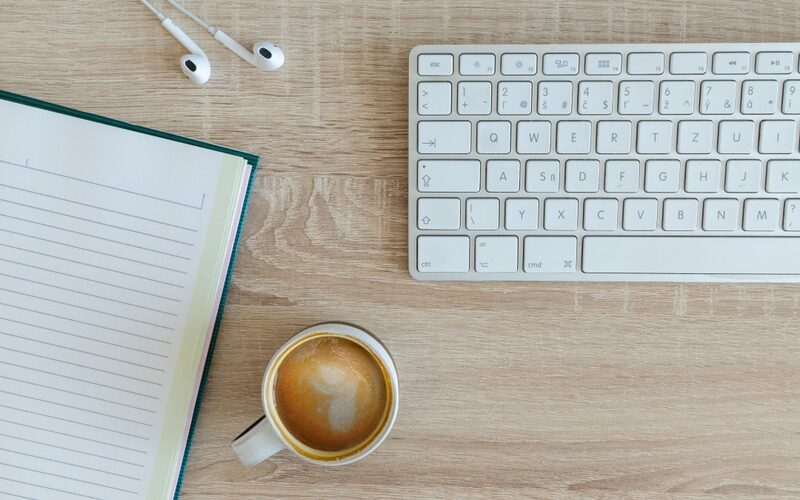 With Google My Business posts, you can do exactly that! 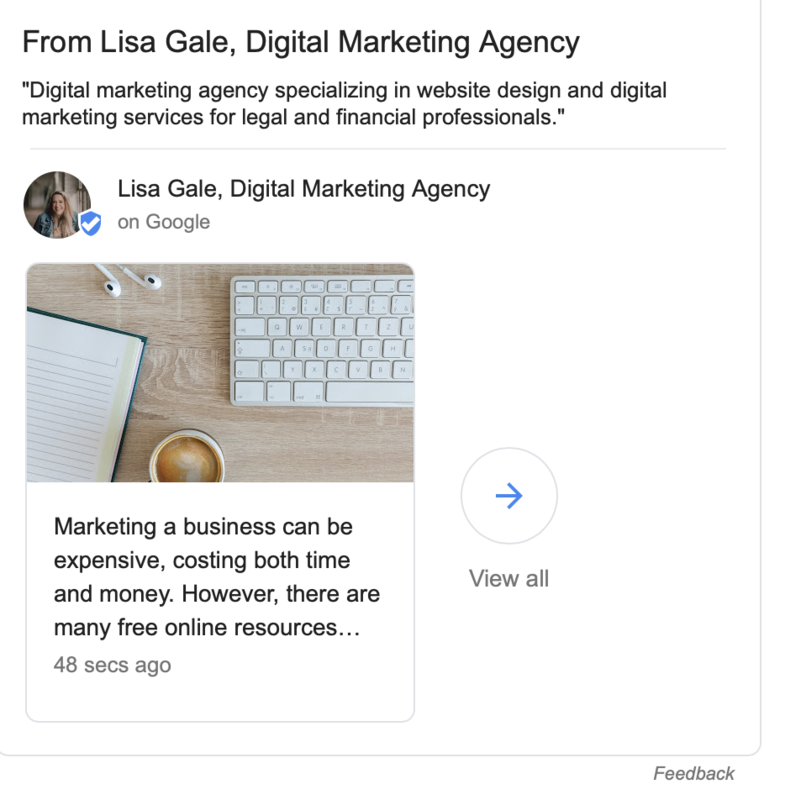 Google My Business allows you to post information, offers and updates on your profile similar to a social media newsfeed. These will be visible when your listing is shown in a Google search result. Post your latest blogposts, social media posts, links to a discount or offer and links to your booking calendar. Want to see Google My Business in action? Head over to google.com and search for an attorney, dentist, chiropractor or accountant!